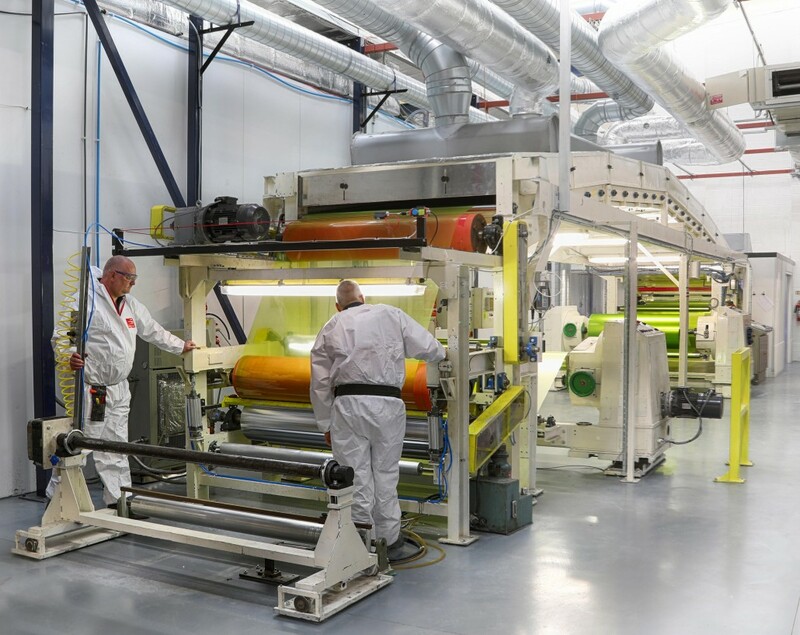 DEP have recently commissioned a new coating line in their Runcorn facility to meet growing demand for DEP Coated Print products and to offer an enhanced capability to its Contract Coating customers. The coating line is added to the existing ISO Class7 clean room coater and converting capability in the ISO9001 approved manufacturing site. “Commissioning this coater in 2017, with Mayer rod coating, adds capacity and improves efficiency of our branded products used in the Print and Labelling industry. It has also broadened the coating technology offered to our contract coating customers, particularly those seeking self-wound and lower coat weight coatings”. The existing precision coating line will continue to manufacture products which require clean room manufacturing and handle higher coat weight products used in the Medical, Imaging and Security markets. DEP Ltd is a leading independent manufacturer and supplier of high quality coated products. With a history stretching back over a century, DEP has precision clean room coating facilities in the UK supported by a highly experienced development and manufacturing team. DEP’s range of products for the print market, together with specialist contract coating capability, aims to meet the most demanding requirements. DEP’s newly commissioned coating line offers 1.6 m wide mayer bar coating capability. 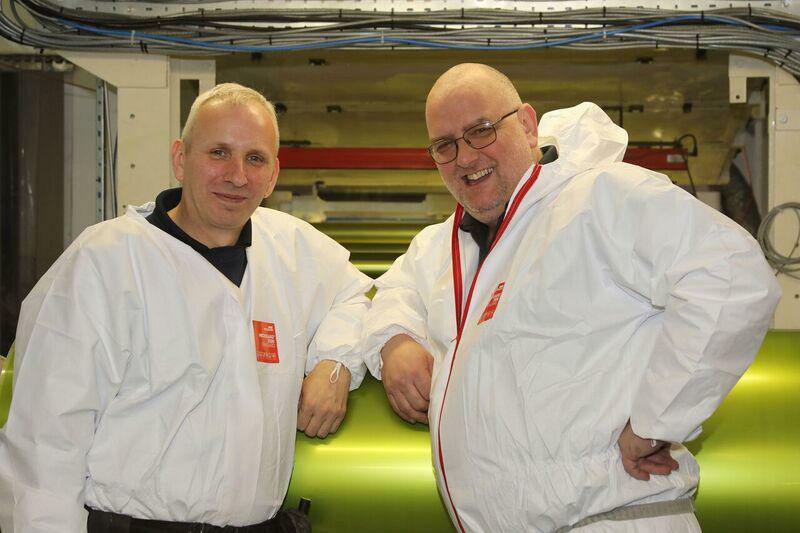 Barry Massey and Stewart Airey, both Coating Technicians at DEP Ltd bring a combined experience of over 40 years in precision coating.